The High-Speed Alternative for Data Center Relocations. DataTrec has the technical and logistical capabilities to relocate your data center and IT assets of all sizes. 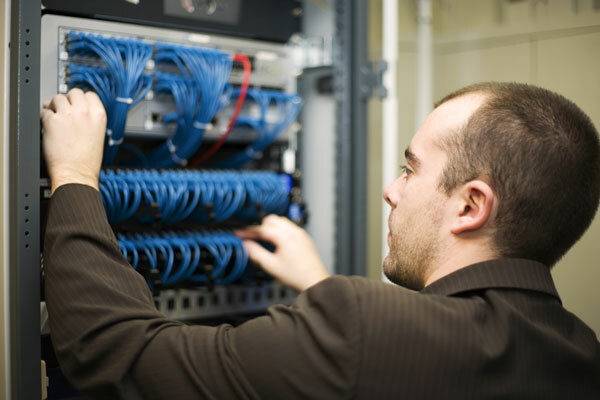 From a single rack relocation to a data center of hundreds of assets, our experts are ready to make your move. When considering a data center move the list of risks can feel insurmountable. Whether it’s loss of data, server damage, or delay, anything that goes wrong can create substantial consequential damage to your organization. Contact us to schedule your move, and we’ll do the rest.